Winter is here and so are higher utility bills. 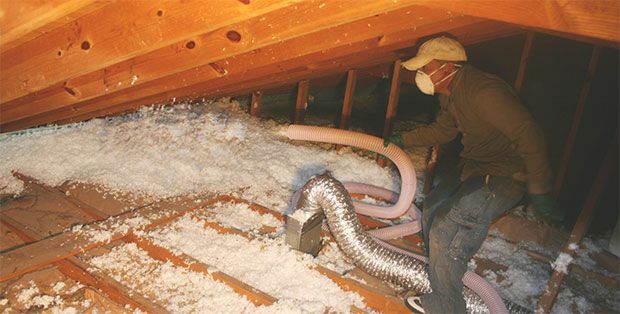 There are ways that you can save on rising energy costs and adding insulation in your attic is one of the main ways. 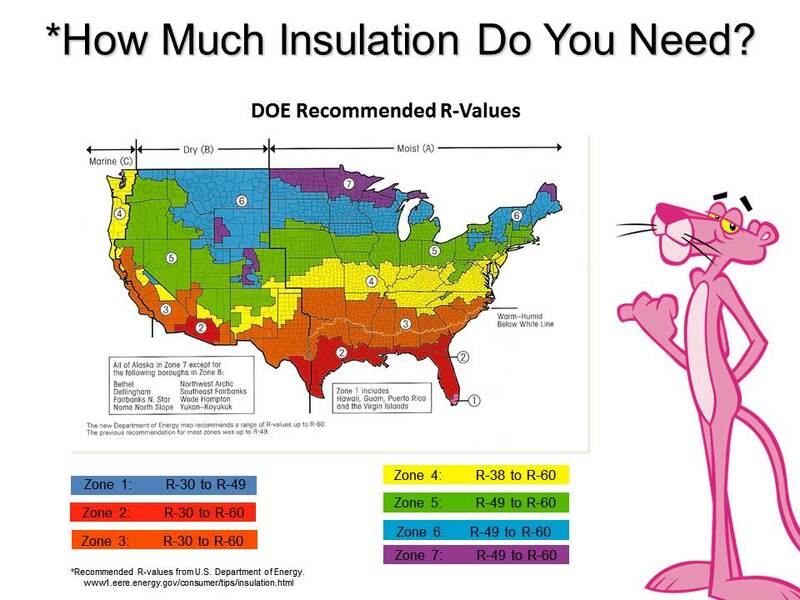 First, hire a professional that knows the right way to install insulation within the attic space. There is more to it than blowing it in. You must make sure that your insulation is not covering your soffit intake vents because this can have an adverse effect on the life of your shingles. Along with the various steps, you need to have the proper R-Value based on your geographical area.